Photo: Nina Wallin Hansen, Museum of Cultural History, University of Oslo. The Viking ship hall. 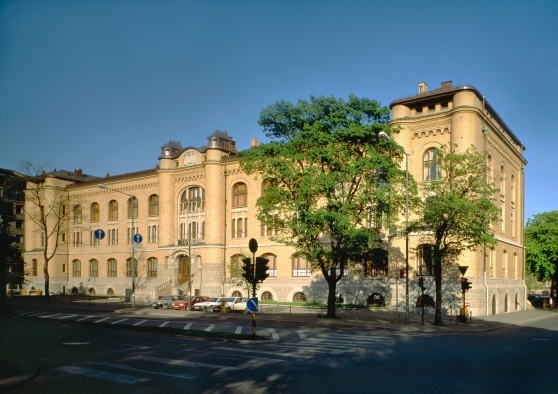 Photo: Eirik Irgens Johnsen, Museum of Cultural History, University of Oslo. 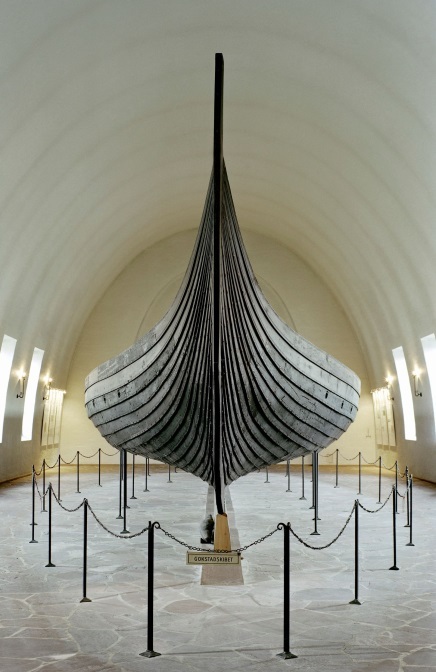 On Wednesday 30th March, the CAA Oslo will take you to the Viking Ship Museum at Bygdøy. 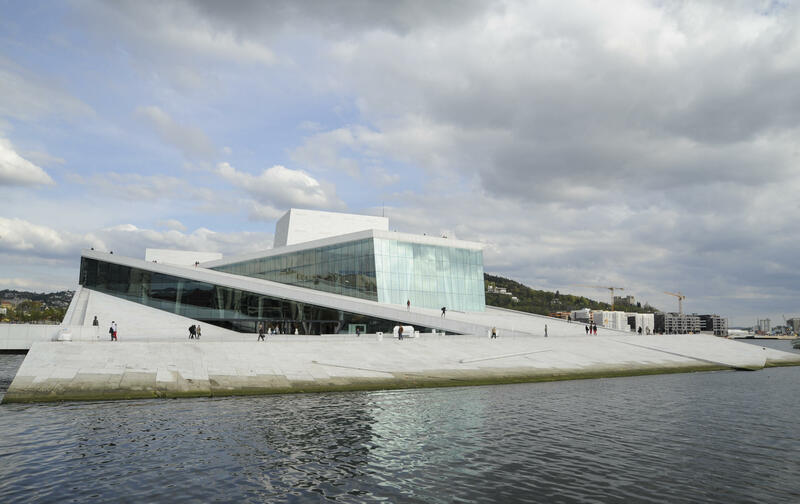 As Norway’s most visited tourist attraction, it offers the chance to see the fantastically preserved Viking ships and the other beautifully conserved artefacts from the burials in a unique, purpose built architectural setting. Travel is by bus, the pickup will be at the University Square (Karl Johansgate) for the short journey to the museum. 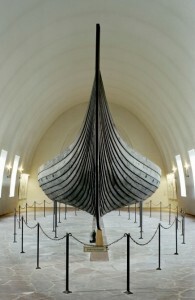 The Oseberg ship. Photo: Eirik Irgens Johnsen, Museum of Cultural History, University of Oslo. 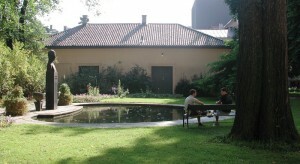 In north east corner of the University garden there will be a conference pub in the old building called “Frokostkjelleren” (Eng: breakfast cellar). 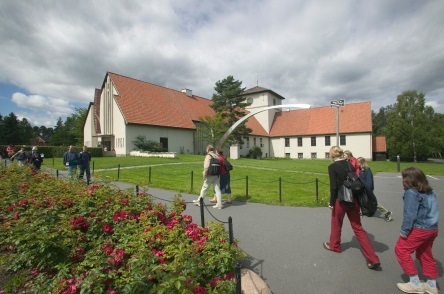 During the day this will be the help center as well as point for serving coffee and lunsj, and in the evening it becomes the conference pub, arranged in cooperation with the law students at the campus. Here you will be able to by some drinks at the same prices offered to students. The pub will be open Tuesday, Wednesday, Thursday and Friday.